Across September 2017, James from Virtual Umbrella worked alongside the Open City Doc Festival team at UCL University to produce a VR documentary showcase as part of the wider documentary festival. Designed to create an open space in London to nurture and champion the art of creative documentary and non-fiction filmmakers, Open City Fest is an incredible program of new and established voices in the world of storytelling. With more than 10,000 visitors per year, it also plays an important role in London’s art-scene, acting as a busy hub for artists, digital creatives, filmmakers, and the film-curious. 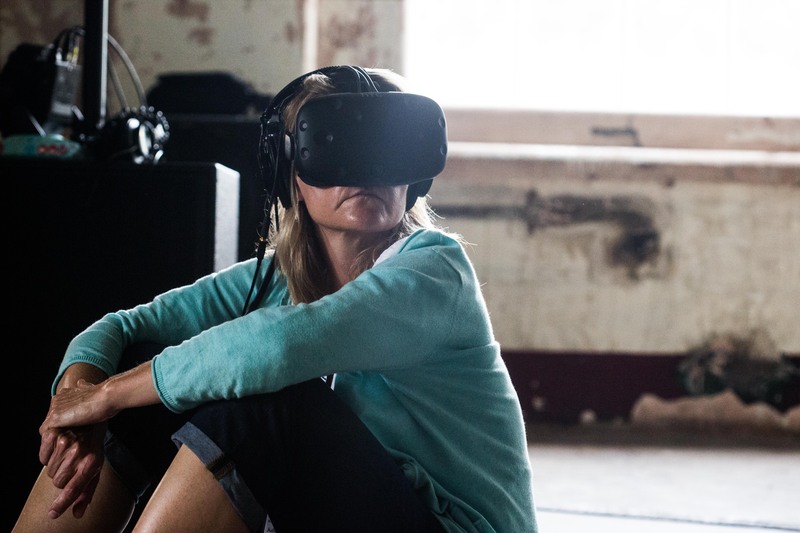 This year, taking place at the atmospheric Bargehouse (OXO Tower) in the heart of the capital, the festival showcased a wide range of documentary offerings from around the world, with the VR showcase offering guests a chance to view hard hitting social content from some of the greatest auteurs working in VR today. 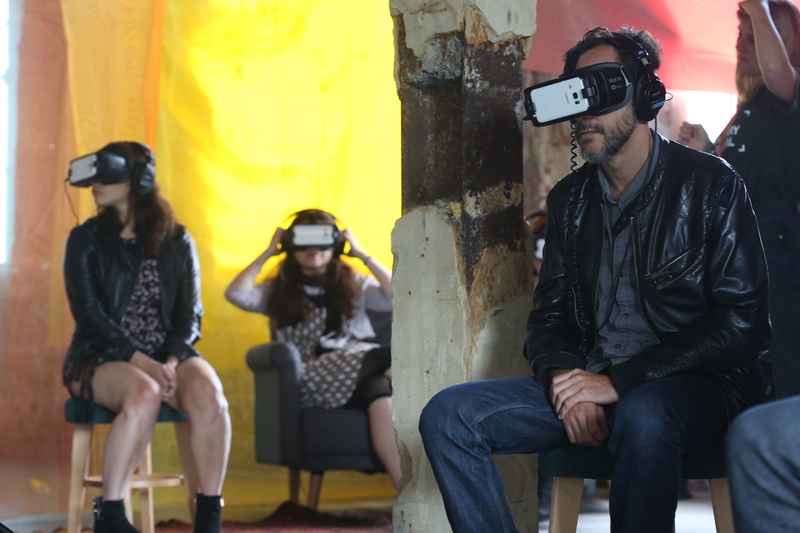 Featuring the hard-hitting new experience from Gabo Arora, ‘The Last Goodbye’ and other social VR pieces such as ‘Notes To My Father’ from Jayisha Patel, ‘Step To The Line’ by Ricardo Laganaro and ‘Home: Aamir’ from National Theatre and Surround Vision, we hoped to inspire debate around some of the difficult subjects these experiences brought up. Rounding off the line up with some lighter content from Jane Gauntlett in the form of her new experience ‘In her Shoes: Intimacy’, we had guests exploring the human psyche in a fun, immersive way that proved very popular. We had a great time co-organising and running this showcase, and we hope to see you at the next one!